Mysic Vale is a Card Crafting Game of nature’s power. As the battle for the vale rages and spreads, new allies arise. While some are stalwart in their duties, other are more nuanced in their efforts and approach. All know the cost of failure and won’t entertain such thoughts for a moment. The battle will be fought. The battle will be won…no matter the cost. 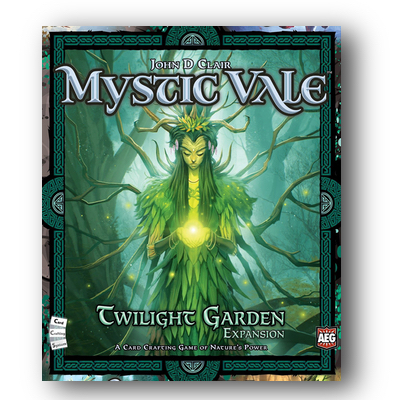 Twilight Garden adds new advancement and vale cards to the base Mystic Vale game, giving players more card-crafting options and exciting new possibilities for combos. New leader cards grant abilities that can be upgraded to become even stronger! 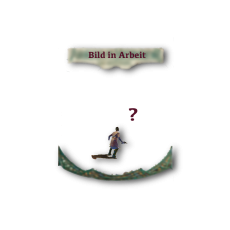 New curse tokens offer players a quicker path to power, but with a price at the end of the game.